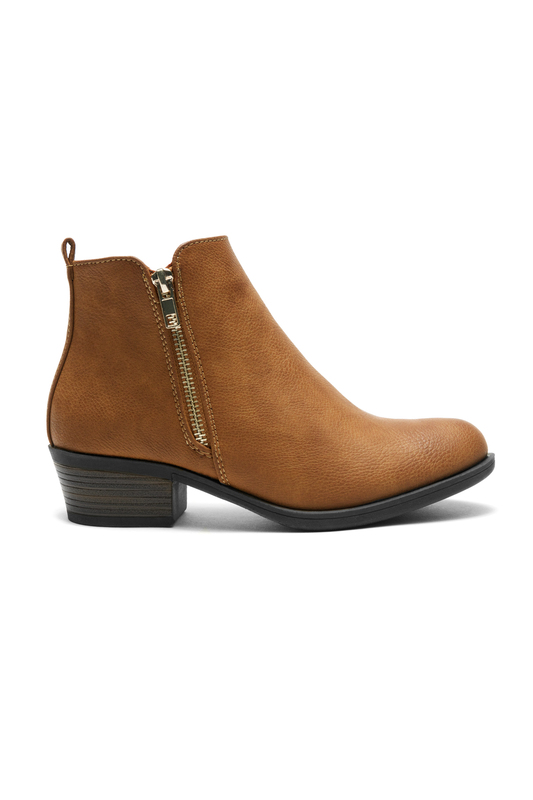 TEMPTNG these cowgirl booties feature a diagonal zipper trims, pull-on toe, and chunky heel. Finished with cushioned insole, smooth lining, and side zipper closure for easy on/off. 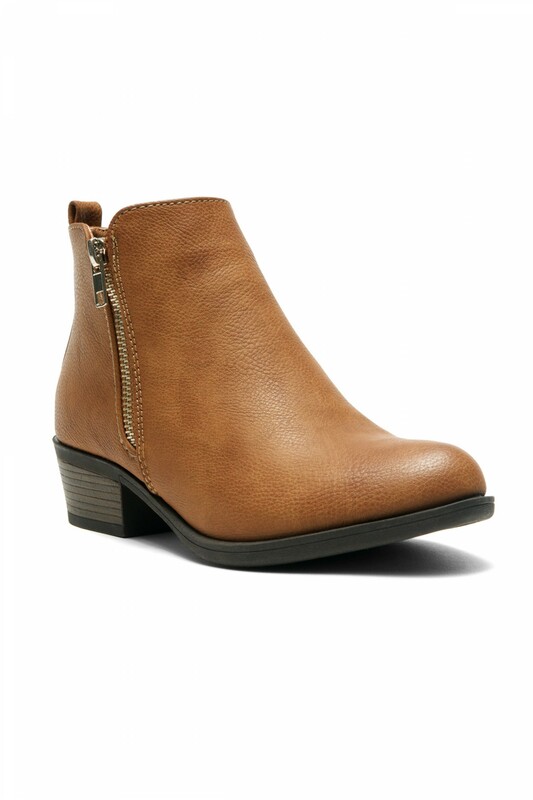 Booties opening measures approximately 10"
Perfect and quick service. 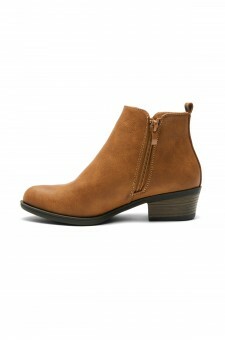 The closed toe shoe is very great and comfortable to walk. perfect for my school activiteseveryday and daily errands at home. I would highly recommend this shop for new comfy shoes, thanks a lot! I super duper like my pair walking boots. Best decision ever to purchase here! you will not regret! Worth every dime! Good value for Money. Perfect! I super love the booties especially the color; it is perfect for this Holiday season! I am so glad I bought one and it is a great find, so affordable too! I will be using it for our Christmas party which is a cowboy theme and I am so sure that my friends will like them too! I also found a perfect cowboy hat that matches the booties! I can’t wait for that day!